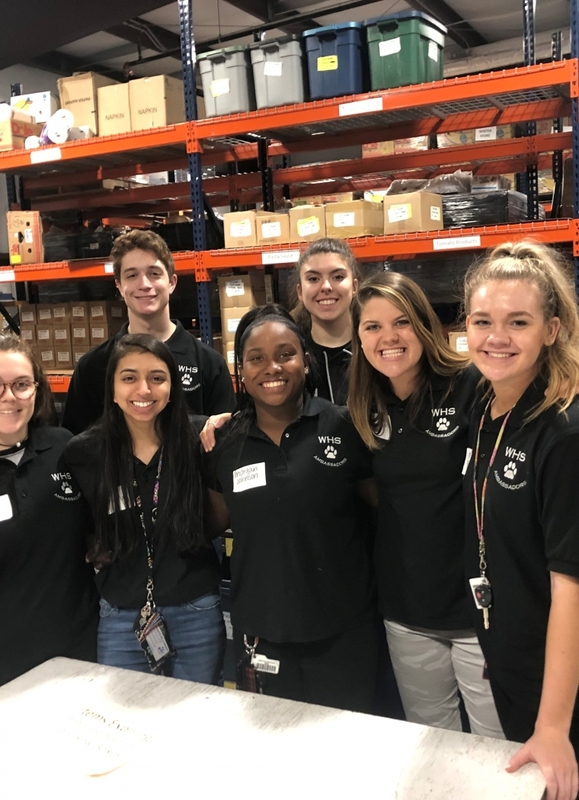 We were blessed to have the Student Ambassadors from Whitewater High School come and help us sort food in our food pantry. What a great group of young adults! 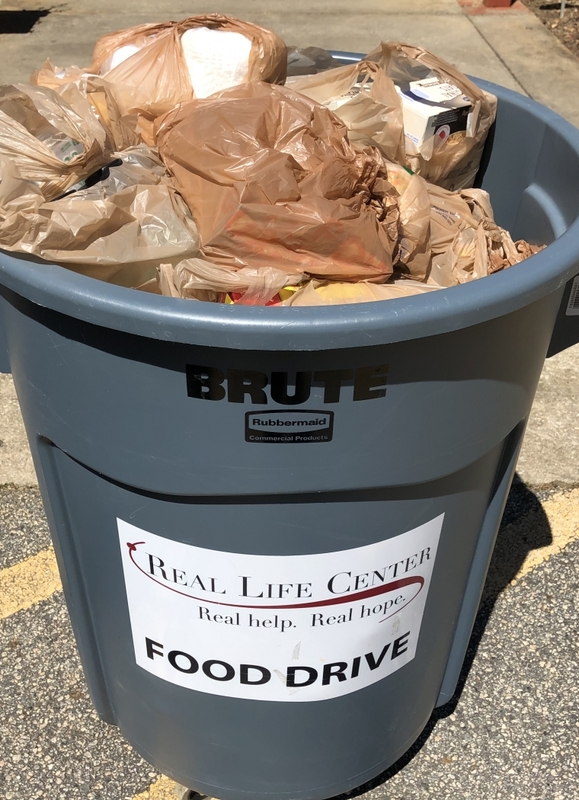 We are thankful for the many schools in our area that help support the mission of the Real Life Center. 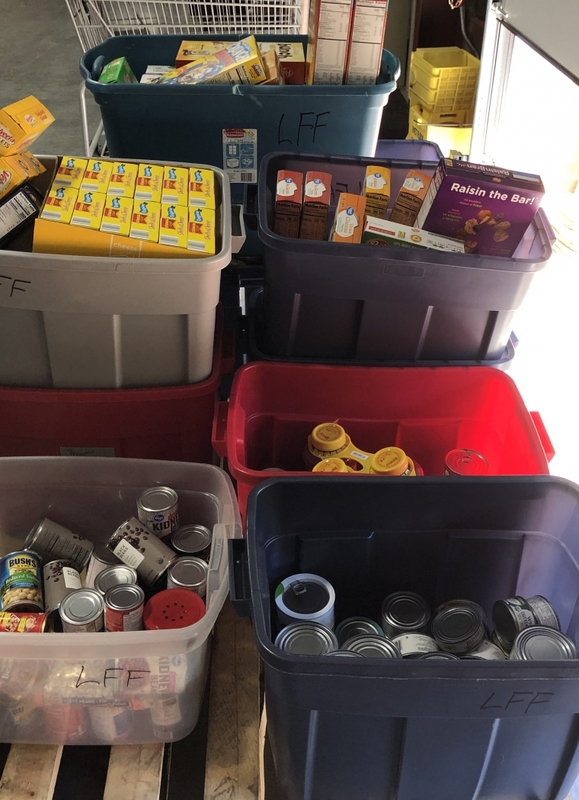 Thank you to St. Paul Lutheran Church & School for working together in collecting food to help stock our food pantry shelves! We are so very thankful for their continuous support! 85 New Apple Trees Thanks to Volunteers! 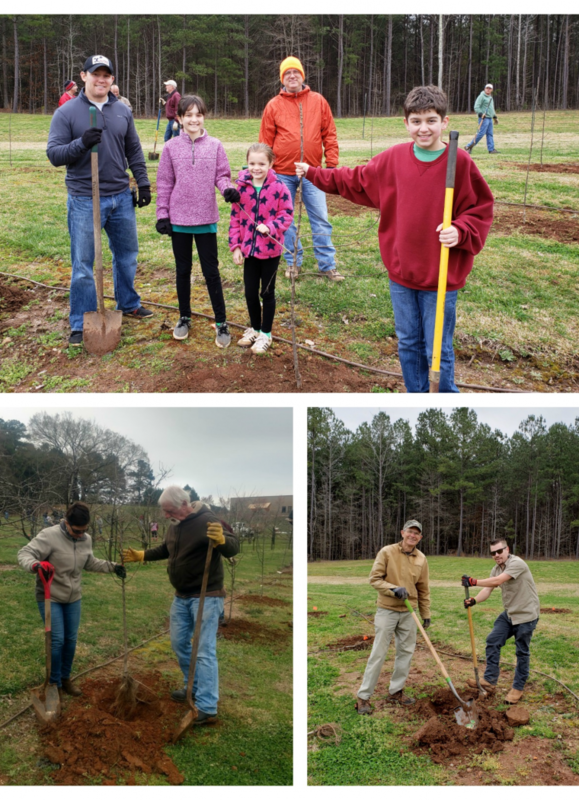 85 new apple trees were recently added to the Harvest for Real Life Fruit Orchard thanks to the many volunteers that showed up with their shovels ready to dig holes and plant. 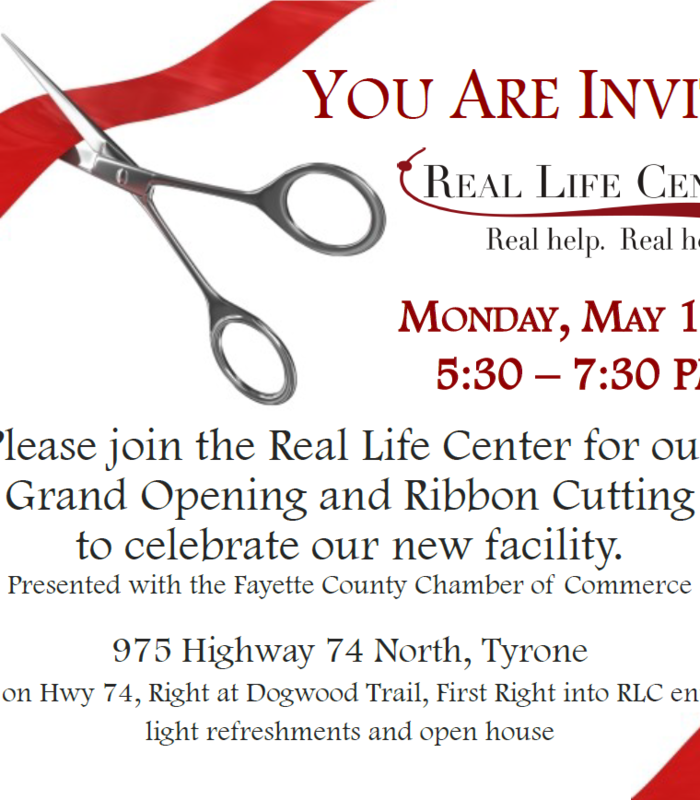 All the produce from the Orchard goes to the families served by the Real Life Center. 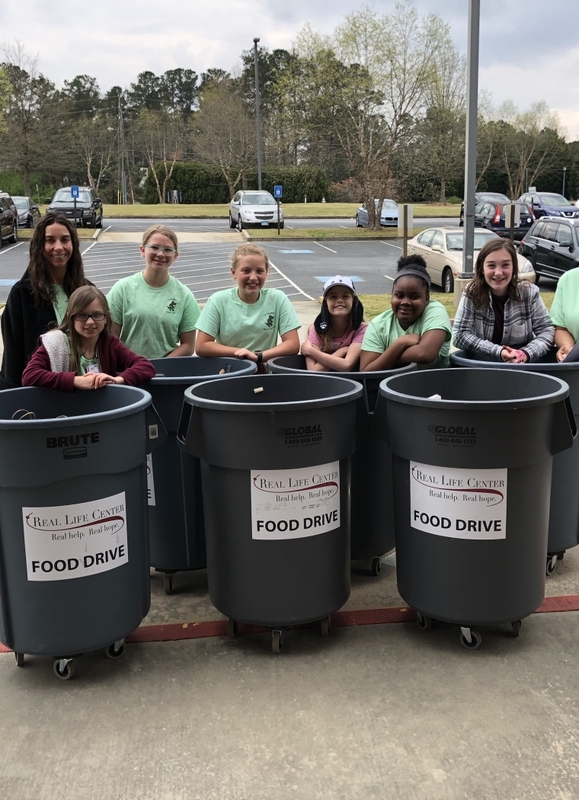 Peachtree City First Baptist Church Cares about our Community! 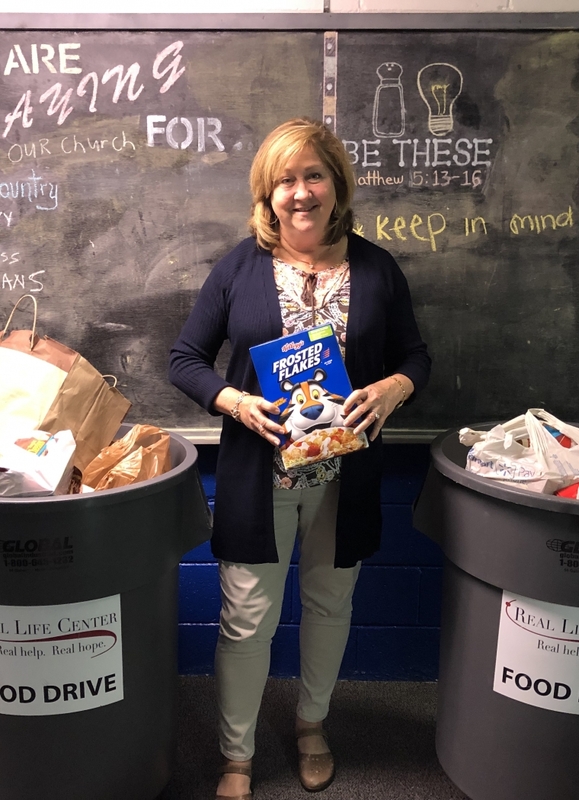 Peachtree City First Baptist Church demonstrates continued support in providing food for the families we serve. 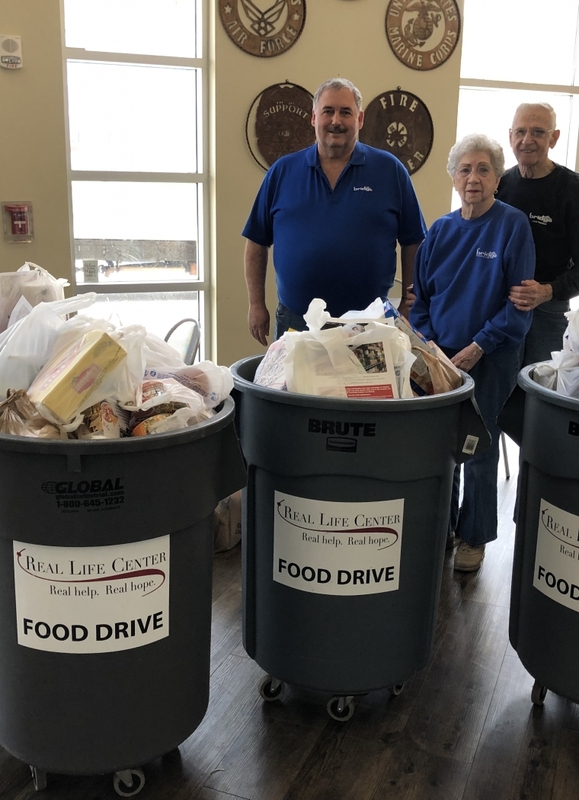 They host several food drives a year to help keep our food pantry shelves stocked. Chambers Drum Company to our Rescue! A big thank you goes out to Chambers Drum Company in Fairburn owned by Pat and William Chambers! 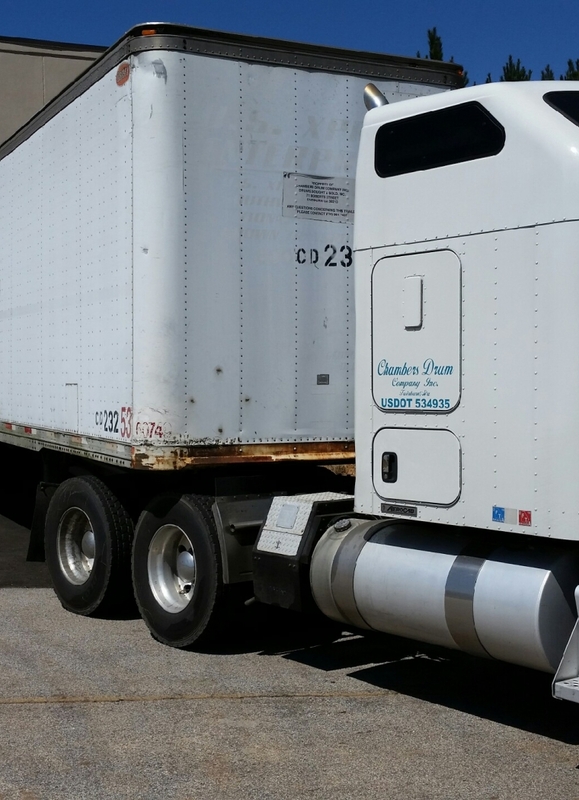 They moved our large display refrigerator from our old facility to our new home as it was too tall to move in any of our trucks. 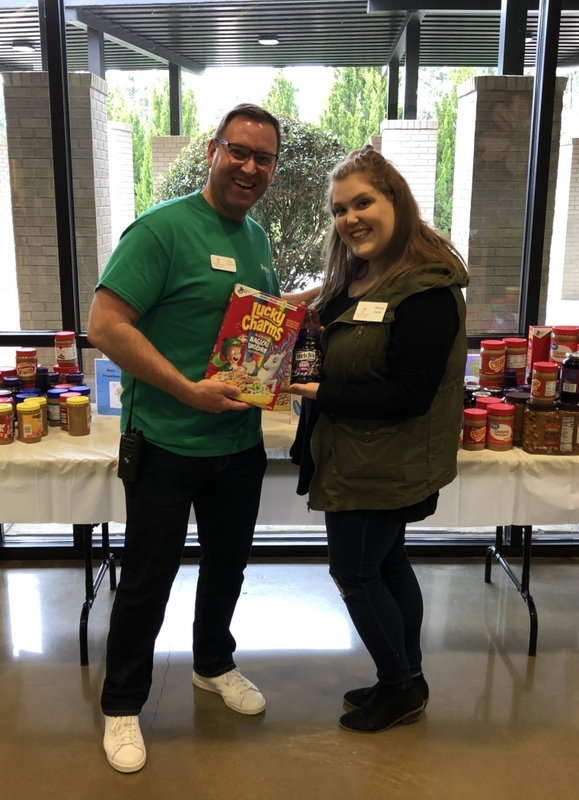 Crossroads Christian School students showed great generosity by putting together snack boxes to give to children of the families we serve. Their kindness brought joy to many other children!